This chapter defines the manner in which ZyLAB releases software. ZyLAB creates and maintains a number of eDiscovery and Information Management products; for a detailed listing of our products please consult our website, www.zylab.com. A Product is a unit priced and licensed separately. A Product can be either a Platform or a Bundle. A Platform is a framework on which Bundles can be run. A Platform has its own release cycle and is developed, tested and released independently of Bundles. A Bundle is a set of functionalities that is built on top of the Platform. A Bundle has its own release cycle and is developed, tested and released independently of other Products. Dependencies may exist between a Bundle and the Platform. When a new ZyLAB platform is released, compatibility with dependent Bundles may be affected. ZyLAB will determine when and whether to update dependent Bundles. The dependencies of a Bundle are described in the release notes of the relevant Bundle. Refer to this document for more detailed information. A Module is an individual unit of functionality that forms the basis of a Product. Modules are never released separately. Consequently, modules do not have versions. Inter-modular dependency between modules of the same Product exists. For example, the Culling Module is dependent on the Email Conversion Module, both from EDRM Bundle 1.0. It therefore is not possible to use the Culling Module from EDRM Bundle 1.0 with the Email Conversion Module from EDRM Bundle 2.0. A System is a combination of Platform and one or more Bundles targeted at a specific market. A documented and defensible methodology is usually a part of every System.  In order to innovate, ZyLAB must periodically make changes to the way in which its Products function. To minimize the impact on the production environments of our customers, ZyLAB endeavors to maintain backward compatibility. When a guarantee of backward compatibility is provided, customers may upgrade to new versions of Products without the immediate need to make changes to their implementations, although in order to gain maximum advantage of new functionality, customers are advised to adapt their implementations after the upgrade. In cases of an upgrade to a Major Release, migration might be necessary directly after the upgrade. In these cases ZyLAB will usually create an automated migration path to assist customers in upgrading their implementations and reduce the impact of the change. The Release Notes of a Product will specify whether adaptations to implementations are necessary and how ZyLAB supports its customers in this process. Although ZyLAB will try to incorporate all functional features of previous versions of the standard software in new versions of the software without modifications, ZyLAB reserves the right to deprecate functionality and eventually remove it from the Products. ZyLAB aims to announce the deprecation in the relevant Release Notes of a product and in the implementation manuals provided. When a deprecation notice is given, customers must plan to adapt their implementations correspondently. A dependent product is typically updated within a period of approximately 3 months in order to maintain inter-product dependency. Depending on the impact on the dependent product, updates for inter-product dependency are delivered in Major Releases, Minor Releases or Service Packs. During the developmental phase of the Release Life Cycle, ZyLAB may decide to make Beta releases of its products available. Beta releases are not supported; no Service Packs or Hot Fixes will be issued. Active releases are actively sold and supported. ZyLAB may upgrade active releases through Minor Releases and Service Packs, and bring out Hot Fixes for critical updates. Mature releases are supported releases. Hot Fixes for critical updates may be released however; ZyLAB will not roll out Major Releases, Minor Releases or Service Packs. For releases in this phase, customers are advised to plan the migration to an active release. Releases in the End of Life phase of the Release Life Cycle are supported by ZyLAB Customer Support subject to the availability of trained personnel and resources. No Service Packs or Hot Fixes will be issued. You can download a PDF version of our Release Policy here.